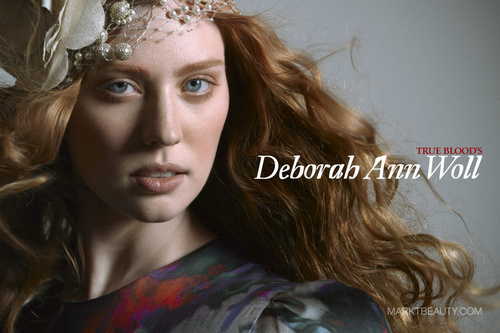 MarkTBeauty (7/10). . HD Wallpaper and background images in the Deborah Ann Woll club tagged: deborah ann woll photoshoot magazine.